LONCIN LC3500A Petrol Generator - Daly Industrial Supply Co. Ltd. This is one of the most popular generators in our range. The innovative range of Loncin generators are proven and very popular around the world. 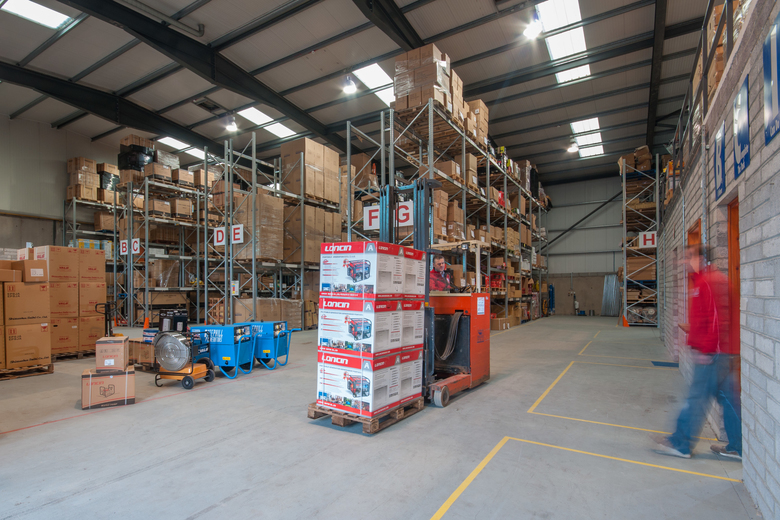 The range offers applications for the professional user in the plant hire, construction & domestic markets looking for quality products at a competitive price. 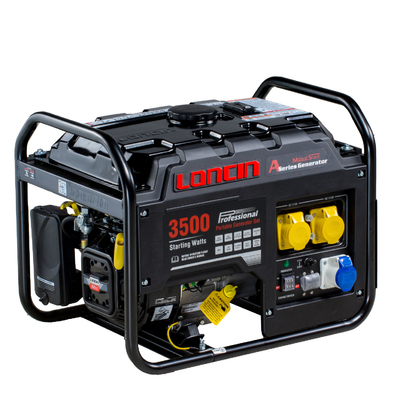 The Loncin Generator range starts with a compact quiet LC2000i inverter generator and goes up to the LC13000 Petrol Generator, so we can provide you with portable power supply for a wide variety of applications. 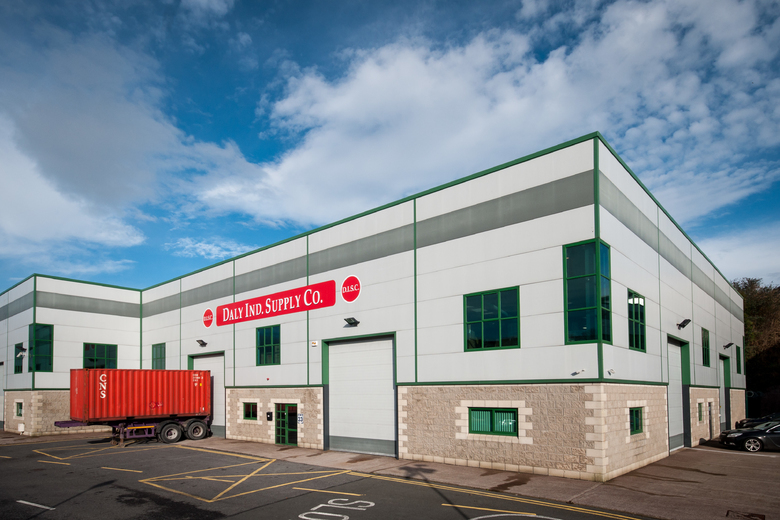 With a strong Loncin commercial engine. 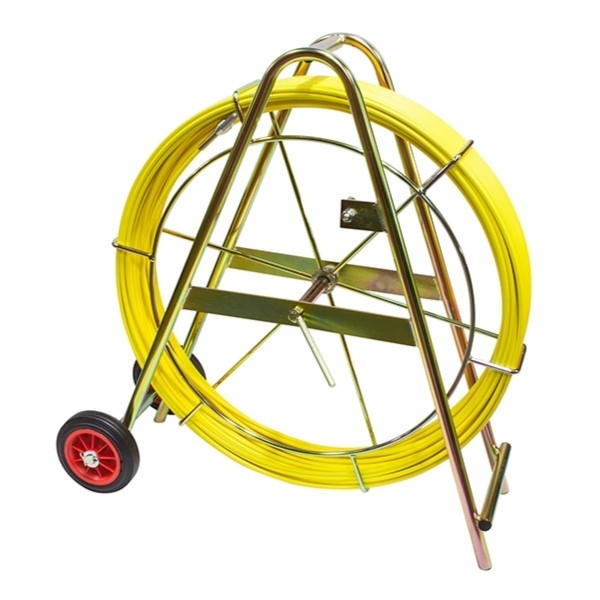 Cradle, Overall protection, easy move and storage. Widely option for control panel, EU, US and AU receptacle for choice. Self-start and remoter start as an optional.